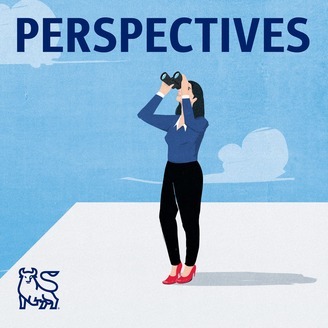 From latte-making robots to the price of money, The Merrill Lynch Perspectives Podcast explores the (often unexpected) issues, trends and ideas that are shaping our world. Our experts go beyond the headlines and the numbers so you can better understand what these changes mean to you and your financial life. Merrill Lynch, Pierce, Fenner & Smith is a registered broker-dealer, registered investment adviser and Member SIPC. Where are the markets and economy headed? And will there be new opportunities for investors? 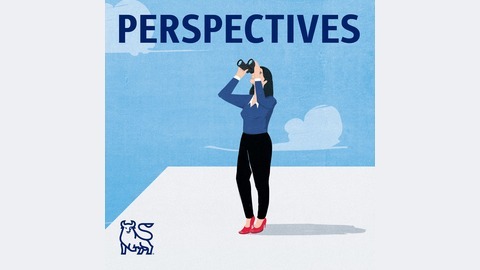 In this special Outlook podcast, our hosts explore where we've been and where we're going and what it could mean for your financial life.